So, this is a debut author edition unlike any other. Why is that? Well, two words - SCARY MERMAIDS. Super awesome, right? Anne Greenwood Brown's debut, Lies Beneath, just hit shelves this month. 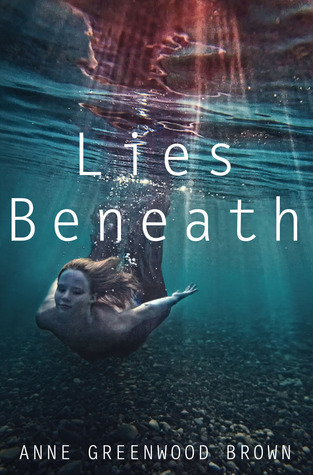 We are so psyched she had a chance to chat with us about her dark mermaids, the gorgeous setting of Lake Superior, and her incredibly inspiration story how she came to be a published author. We also kick off the podcast with a very...special.. discussion about lakes. This is a must listen so get downloading or hit play on our in browser player. You don't want to miss it! Also, be sure to stop us and say hi if you're at ALA this weekend in Anaheim. We'll be there throughout the weekend and would love to meet you! Hosting courtesy of archive.org. Intro music by 46bliss. Special thanks to our sound engineerMarc Conrad Tabula for his amazing editing of this interview. Please subscribe to Authors are ROCKSTARS! on iTunes so you'll never miss an episode! We love doing Debut Author Editions, and we love doing KidLit Corner episodes... so guess how much we loved doing a podcast that falls into both categories. Hint: A LOT! We had a great time interviewing author Lynne Kelly via Skype. Her first novel, Chained, is a stirring middle grade novel about the strong bond between a boy and an elephant, set in India. It was fascinating to talk to Lynne about the research she did for this book, and how she made sure everything was completely authentic-- check out the interview! 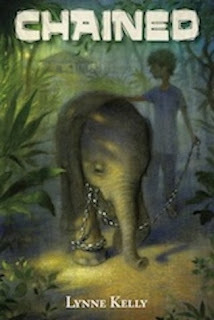 You can learn more about Lynne at http://lynnekellybooks.com/wordpress/. Hosting courtesy of archive.org. Intro music by 46bliss. Special thanks to our sound engineer Marc Conrad Tabula for his awesome job editing the interview. Please subscribe to Authors are ROCKSTARS! on iTunes so you'll never miss an episode! 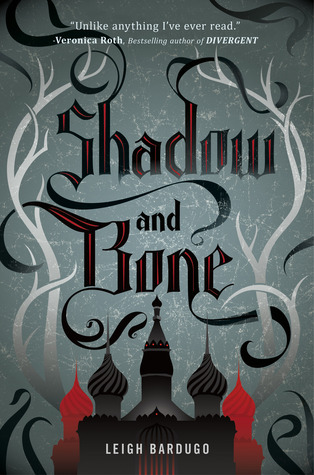 This month, we have Leigh Bardugo, author of Shadow and Bone, on the show. 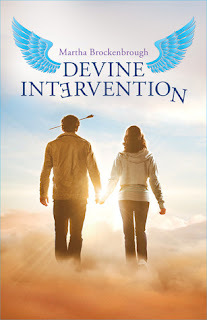 If you love fantasy, you're going to love this book! 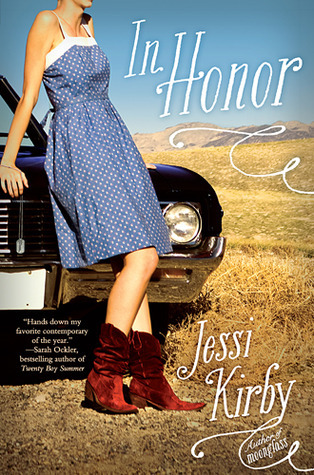 With its Russian-inspired setting and vivid characters, we found it spellbinding. 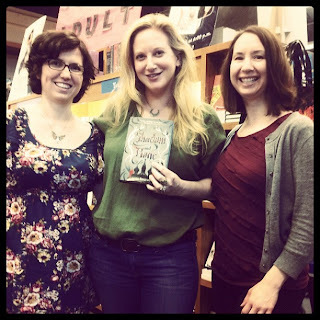 We had so much fun sitting down to chat with Leigh at Vroman's Bookstore in Pasadena. She told us about the fascinating way she developed the language in the book, the scientific aspects of the magic system, and we addressed the all-important topic of CAKE. 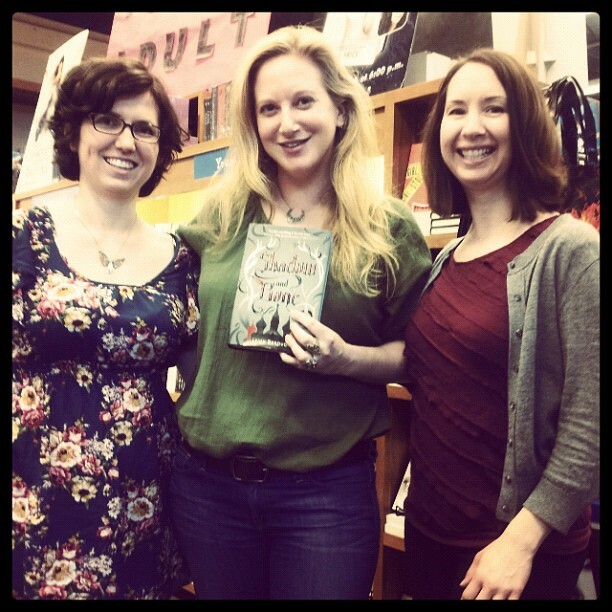 If you're in the Southern California area, don't miss your chance to meet Leigh Bardugo in person! Her pre-launch party for Shadow and Bone is tonight, June 4th, at Skylight Books in LA. And then she's going on tour right away. Check her news page for the details and see if she'll be in your neighborhood in the next few weeks! Trust us, you WANT to meet Leigh. She is fantastic. Hosting courtesy of archive.org. Intro music by 46bliss. Special thanks to our sound engineer Marc Conrad Tabula for his excellent work in editing our interview with Leigh. Our song of the month is "So Much Better" by Aubrey Wood. 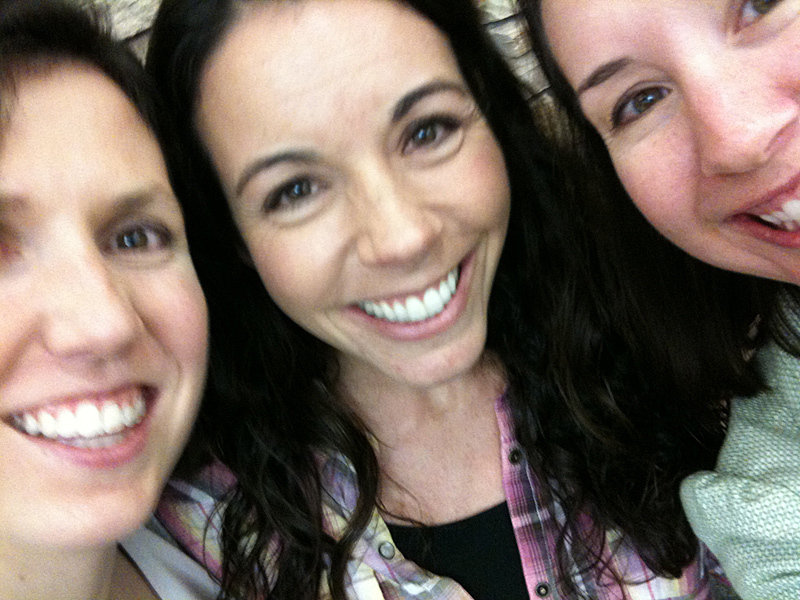 Please be sure to subscribe to Authors are ROCKSTARS! on iTunes! 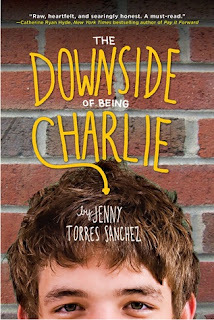 Continuing our Debut Author series, we bring you an interview with Jenny Torres Sanchez, author of The Downside of Being Charlie. We were lucky enough to chat with Jenny via Skype about what it was like writing from a male point of view, why she writes the hard-hitting emotional stuff, and the love of photography she shares with her main character, Charlie. Thanks for listening. Be sure to comment and leave some love for Jenny! 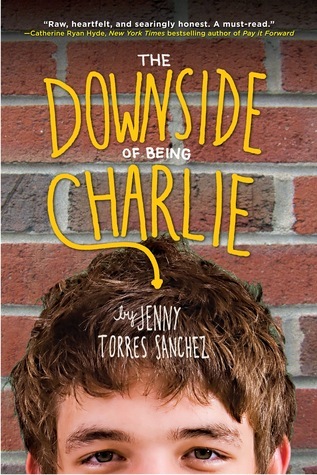 You can learn more about her and read the first chapter of The Downside of Being Charlie at her Web site. Hosting courtesy of archive.org. Intro music by 46bliss. Special thanks to our sound engineer, Matt, for doing such a fantastic job editing the interview in this episode. Please subscribe to Authors are ROCKSTARS! on iTunes!